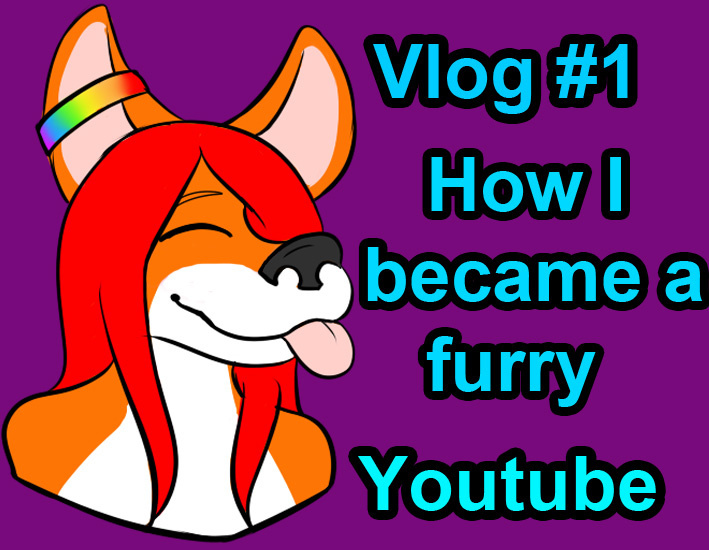 Hey guys I'm trying out a new format...like always X3 basically no script and me just talking to the camera about different subjects, in this one its about how i became a furry. I have told this story before but in different videos here its in this one vid you will be able to find easily if you want to know the information. You should celebrate your decade of furry. Why not do a little talk with fans in videos? Oi, no worries, m8! xD You don't chat much on IB. 3: Why not do a little talk with fans in videos? Ah, hell xD comments are exactly my thing, but I'll tone it down then.